Wherever you find yourself on your journey, and whatever’s going on for you, I’m happy to help you find your path to a healthier & happier lifestyle that suits your individual needs in a way that’s manageable and enjoyable. 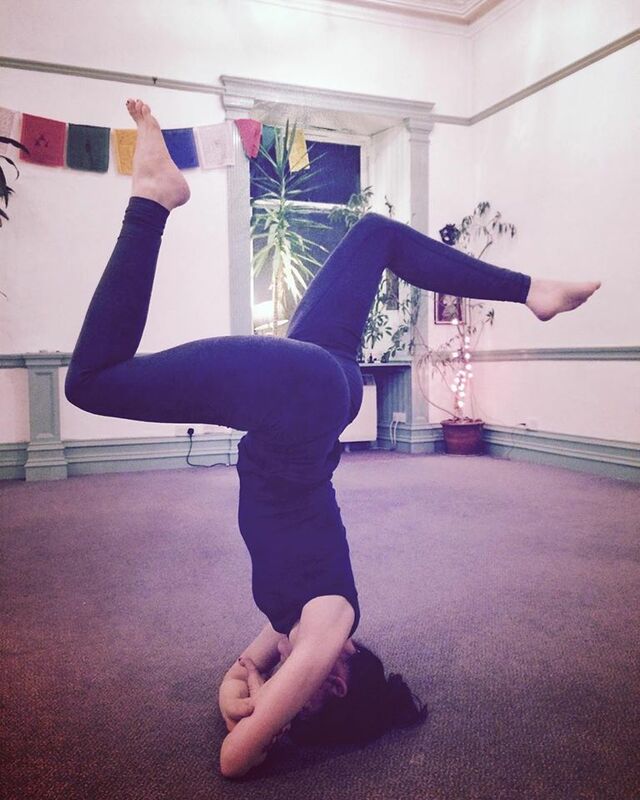 Through private therapeutic or general yoga coaching, small public or private yoga classes, I aim to guide and inspire you to become empowered to build your own health, joy, love & vibrancy – so you feel great from the inside out. You can tell me what you’re looking for and I’ll share my knowledge and experience to help you get to where you want to be. Contact me to arrange a private session. See www.lovevibrantfood.com for information on nutrition coaching and workshops. 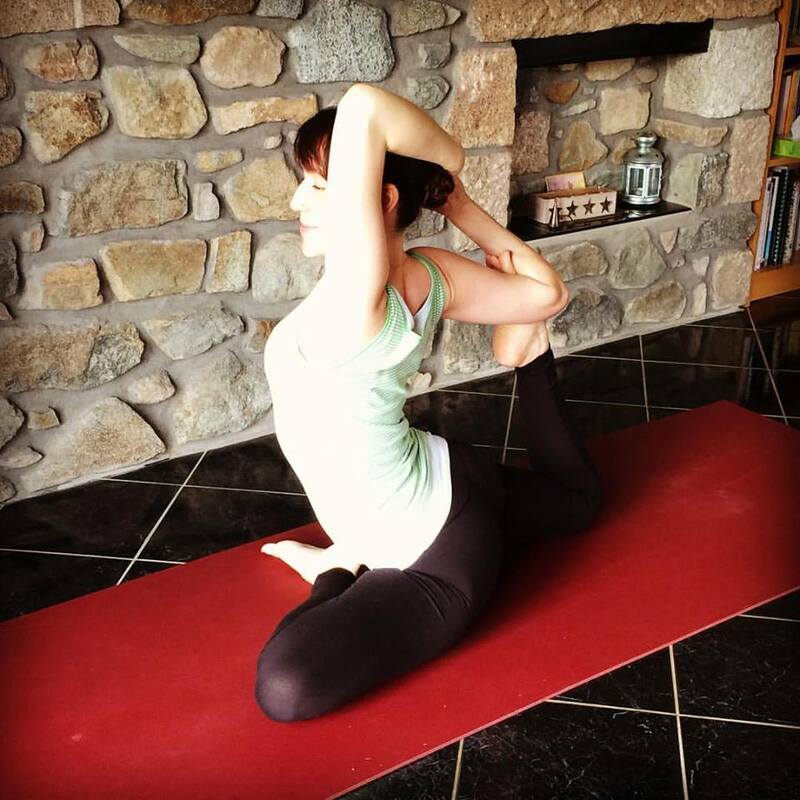 I’m Rebecca Murray – a registered, fully-insured yoga teacher, yoga therapist (and culinary nutritionist) teaching in Aberdeen and Aberdeenshire.